The PATRIOT Cybersecurity Systems offer simple and secure solutions that provide point-to-point voice, data, and video communications with no certificates, key-stores, or surface attack areas. These same cybersecurity utilities not only protect data-in-motion but data-at-rest as well. 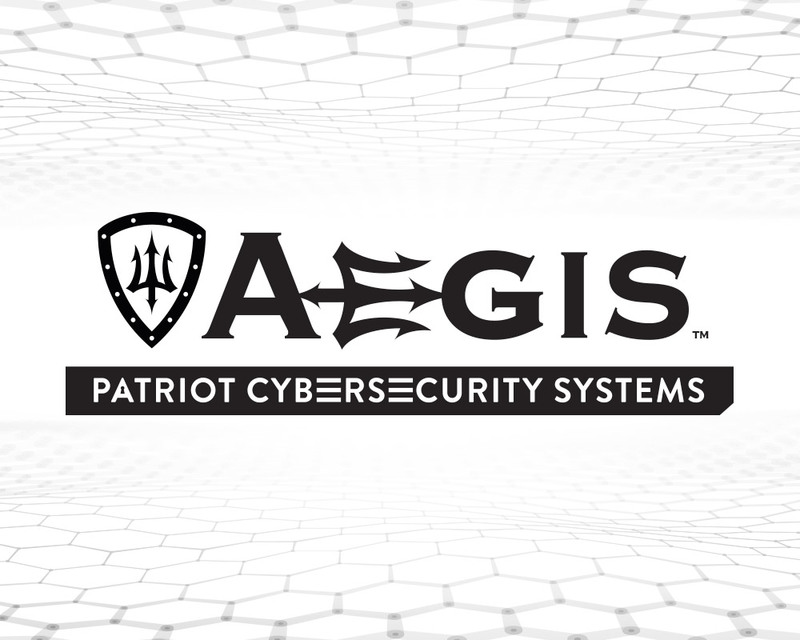 Unconventional in design and intuitive to use, the PATRIOT Cybersecurity Systems provide a secure “cyber umbrella” that protects client communication and data. Fighting the cyber war is not enough. We must win it. 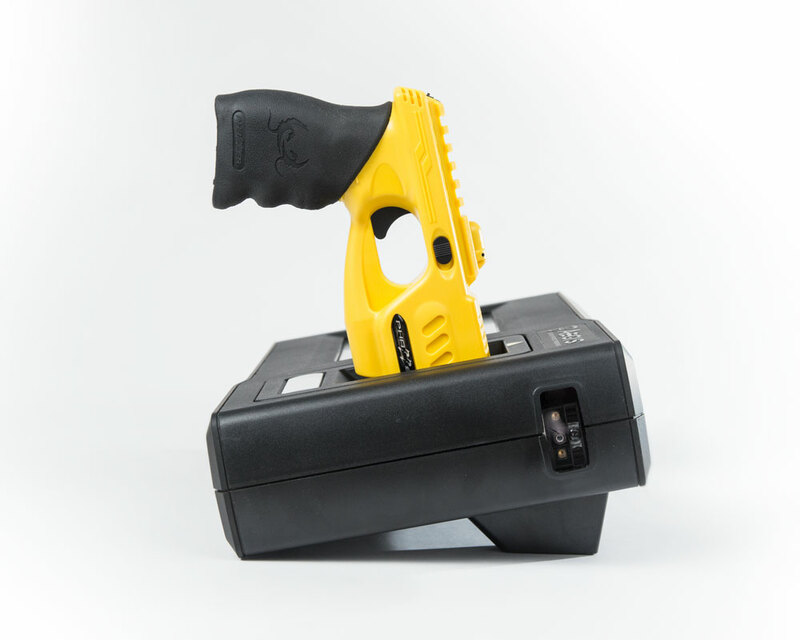 The MARK 63 HEROs (Handheld Emergency Response Options) are the fastest, safest, and most effective close-quarter non-deadly force options in the world. 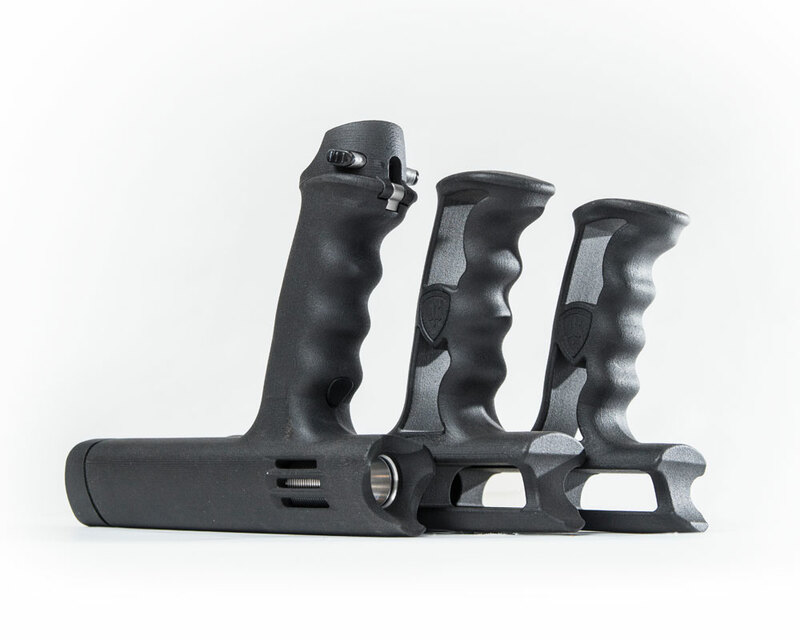 The revolutionary design of the Mark 63 HEROs is changing the way non-deadly force options are deployed today. 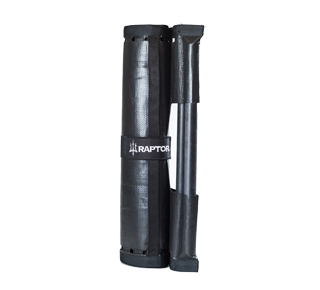 The MARK 85 WRaptor is a simple, fast, safe, and effective method to restrain single or multiple individuals. Medically and emotionally compromised individuals are a growing population throughout the world today. These individuals are often not able to respond to even basic commands for compliance yet they deserve to be treated in as safe and effective manner as possible. Gaining quick control while minimizing the additional risks an individual can mean the difference between life and death.